Over on Comics UK, we love to talk about comics and one of my friends has been enthusing about Battle. And in his musings about Battle, he added a gentle little barb to goad me into a little more action. Geoff knows that I am a big Warlord fan and set me the task of talking about Warlord in the way that he has spoken about Battle. His goad was in the way of a suggestion, but for the past few days, my comic brain has thought of little else. 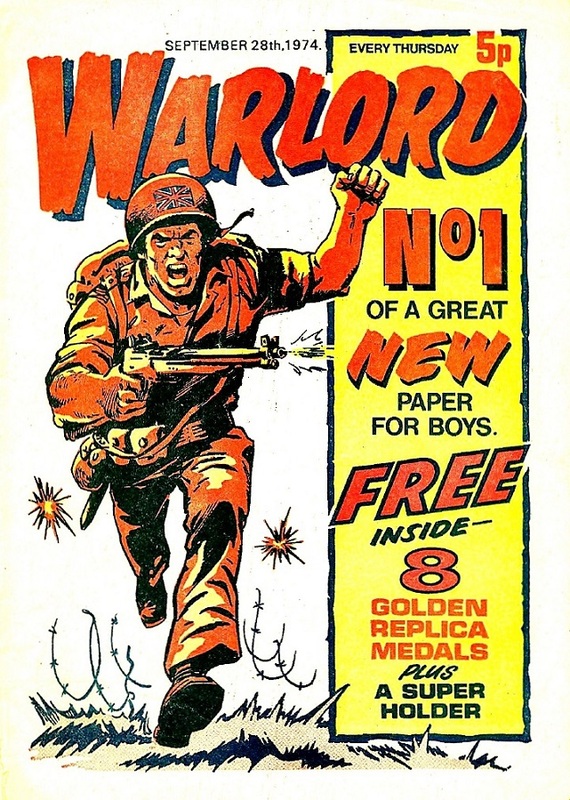 Now, I did read Warlord from issue 1 as a five year old who got fourths after three of his brothers had read the comic and decided to share the wealth, but I had forgotten most of Warlord until I start collecting it again in the first decade of the 21st Century when Ebay became an easy way of building up collections. I still had all my annuals (well the first one had been replaced as it had died an honourable death of being read to bits). A couple of issues stand out in my memory and I will cover them when I get to them, but in the main, I thought that if I can cover every issue of Warlord from issue 1 to issue 627 then I am doing well. I even spoke about Warlord last year and gave my musings on the fact that it came out in September 1974 which seems like a lifetime ago. So without further ado, I would like to warn you all that if I have not got anything else going on comic-wise, then I will be reviewing Warlord one issue at a time. I have already looked at issues 1 to 10 and I know that there are already treats in store for us comic fans. I also know that I am going to be calling on the help of comics gurus Steve Holland, David Roach and Ray Moore to help me identify the artists that I do not know when they are able to help as they have their own work and articles to deal with. That reminds me, if you google David Roach and Spanish artists, you will find that David has a gorgeous new book out next year. So now you can’t say you haven’t been warned! I like it already, Col. From the off, you’ve surprised me with the names of Jim Watson and Bill Ritchie!! Are we talking Baby Crockett here?! 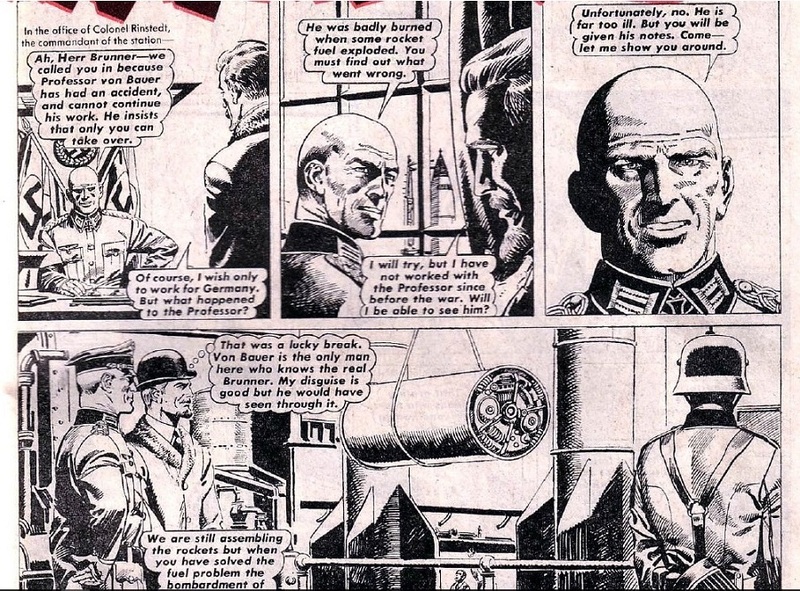 But then, didn’t Joe Colquhoun do cartoon strips to begin with? Look forward to further postings, Geoff.